Montana Mist Goldens reserves the right to first pick on any puppy, on all litters. 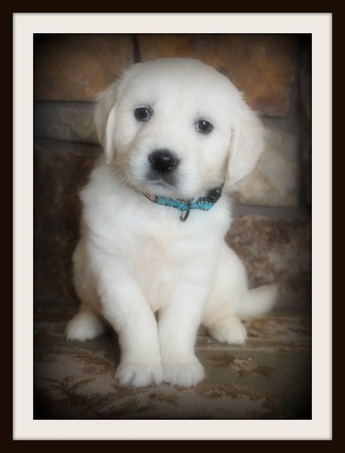 Click Here to learn why you should get a Montana Mist Goldens Pup! Click Here to see what comes with EVERY Montana Mist Puppy!!! 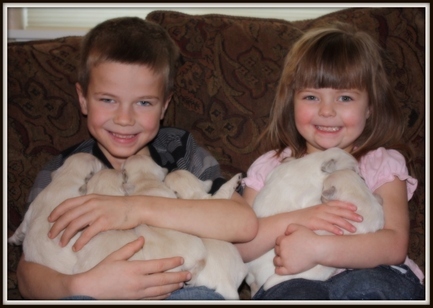 Click here to see what is included with every Montana Mist Puppy! 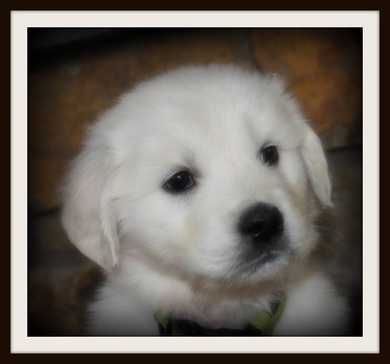 Click here to find out why YOU should purchase a Montana Mist Puppy!